There is much to love about Lancaster City. 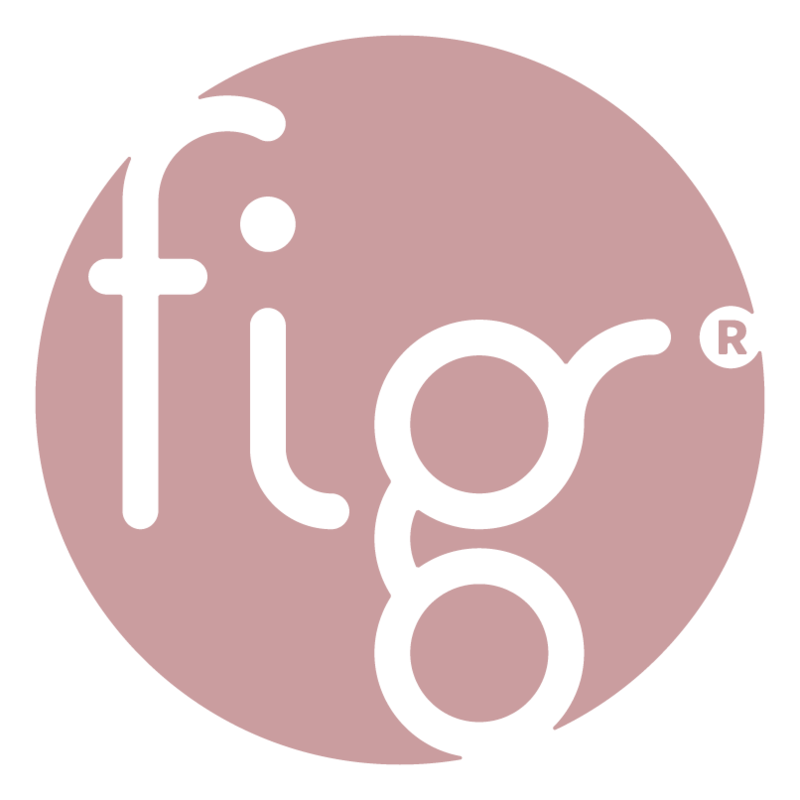 At Fig, we are thankful to be part of a community that is consistently looking to cultivate, change, enrich, and transform the City for the better. Whether it’s supporting the movement of a nonprofit or enjoying the opening of a new cafe, we are thankful we have the opportunity to be part of this growing culture happening all around us. Our team in Lancaster shared some specific notes on why they are thankful for this great City.